Photo of Locked in stress. 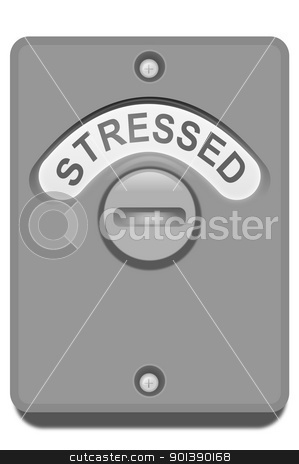 Illustration of a toilet door turning lock with the 'stressed' word position showing. White background.